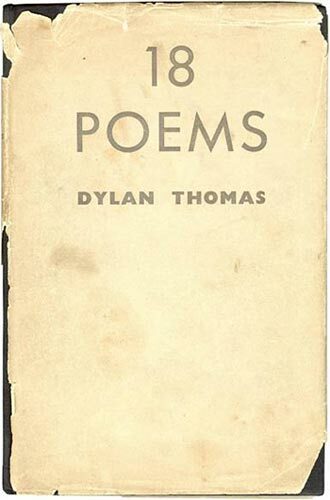 “The Force That Through the Green Fuse Drives the Flower” is a powerful, moody Dylan Thomas poem from his first book of poetry, 18 Poems, published a month after turning twenty years old. It is about the creative force of nature, creative destruction, disruption, and how we human animals are but another manifestation of “nature,” not separate or apart from it. The green fuse blasts the crooked rose with wintry fever. Through the rocks the mouthing streams stir the quicksand. Beyond the weather’s wind, the lips of time have ticked a heaven round the stars. Beautiful. Make and remake the poem in your mind. Live the poem. Let the words lead you to other words and beyond words. Thanks to Brian Phipps (@brandstrat) for quoting this poem on Twitter.